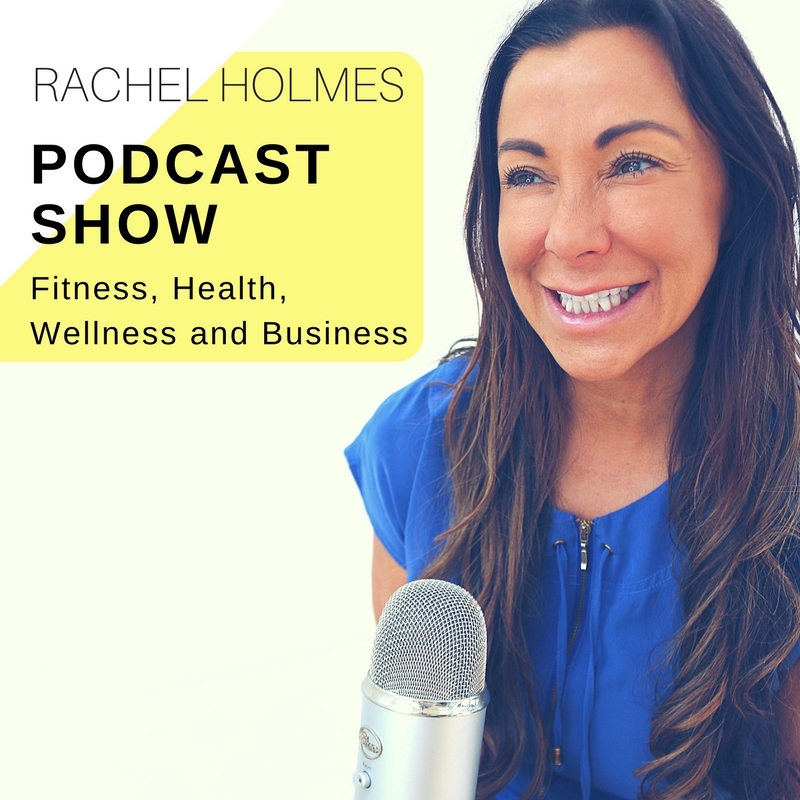 Rachel Holmes, Fitness Presenter of over 29 years, is the creator of Kick Start Fat Loss, Choreographytogo, Fitness Pilates and The Brain Fit Workout. Make sure you hit SUBSCRIBE below! Today’s podcast is an inspiring chat with Zoe McNulty on body confidence and the fitness industry. As usual Zoe’s outgoing, fun and confident personality makes for a brilliant interview! I hope you enjoy it, please leave your comments and don’t forget to subscribe!